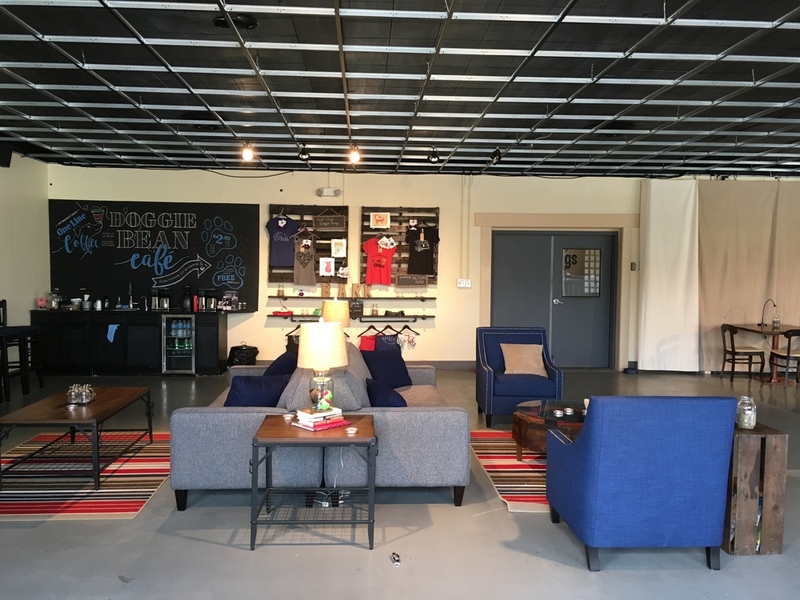 C!SN 4.10.16: We interview Steffanie with Tail Wags Playground, we say farewell to another Columbus Blue Jackets season, and we welcome the Columbus Clippers and Columbus Crew games! Tail Wags Playground owner, Steffanie, along with her dog, Jake, sit and chat with us about opening Columbus's first indoor dog park! 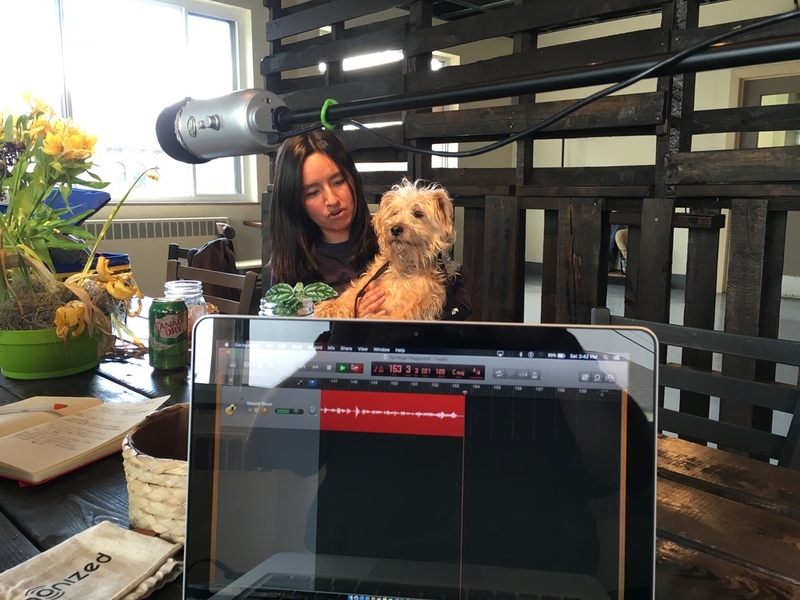 Listen as we learn more about Tail Wags Playground's amazing features for dogs and their owners during our interview with Steffanie! 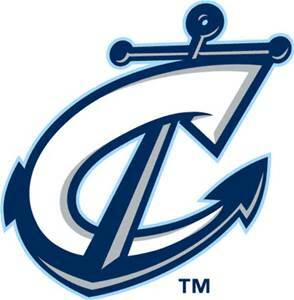 Burke and I say farewell to our Columbus Blue Jackets and we look forward to Columbus Clippers and Columbus Crew games!